The beautiful month of October has begun and as usual, your little girl had cravings! NB: If you want to see my other wishlists, you can check out my May and June wishlists here and here. I have the LA Girl HD setting powder(which I reviewed here) but I’m running out. So I need a new one. 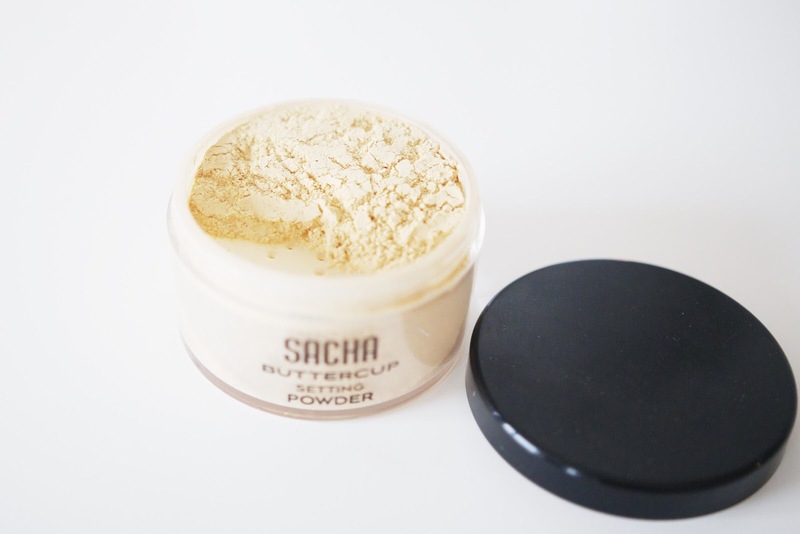 I like the Sacha buttercup powder because it is yellow- toned(so no fear of ashiness) and most of the awesome YouTubers rave about it. I introduced Taos cosmetics in my review of their Neutral palette(which is a dupe of the Morphe 35O palette) here. 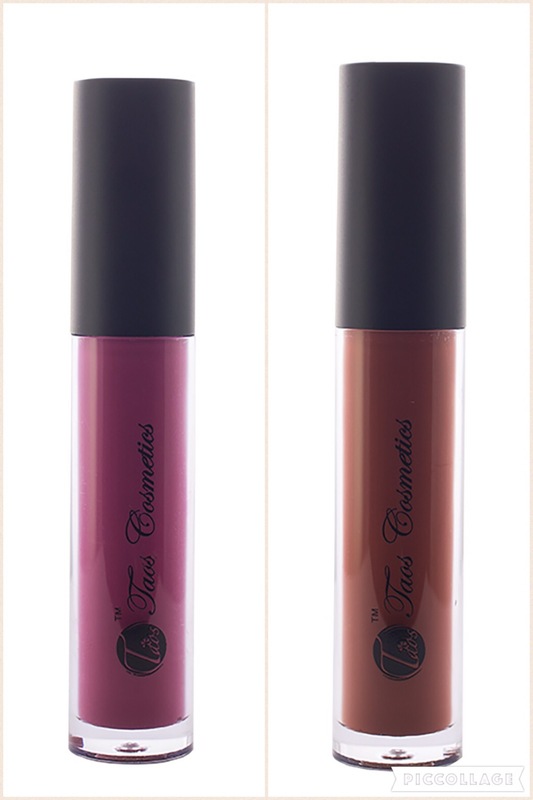 They have these velvetines(which are matte liquid lippies) in the most beautiful colors. I’m craving these in Gold Coast and Lulua. Gold Coast is the right brown for dark-skinned beauties while Lulua is a pink-purplish shade that I absolutely love. Everyone I know seems to have/have had MAC studio fix powder. They all rave about it. I’m torn between it and the MAC Mineralized skinfinish, which had such a lovely finish to it and I’ve been wanting it since forever. I use the Revlon Colorstay foundation(check out review here) and I’m always looking for the next affordable mattifying foundation that actually works. 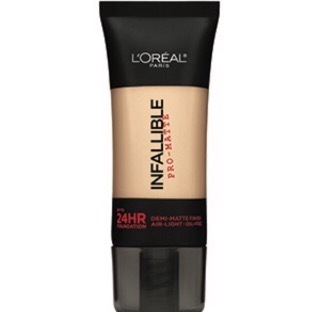 I’ve heard this foundation is as matte as they come, has really good coverage and wearing power.Ticks all the boxes for me. I’ve come so close to buying this concealer so many times; but the shade range always puts me off. I think shade 30(cafe) wouldn’t be light enough and 25(medium) would be too light. I’m thinking of buying the NYX HD photogenic concealer instead. What’s in your wishlist this month? I hope we have a fruitful month ahead and as always, thanks for reading! Awesome wish list. 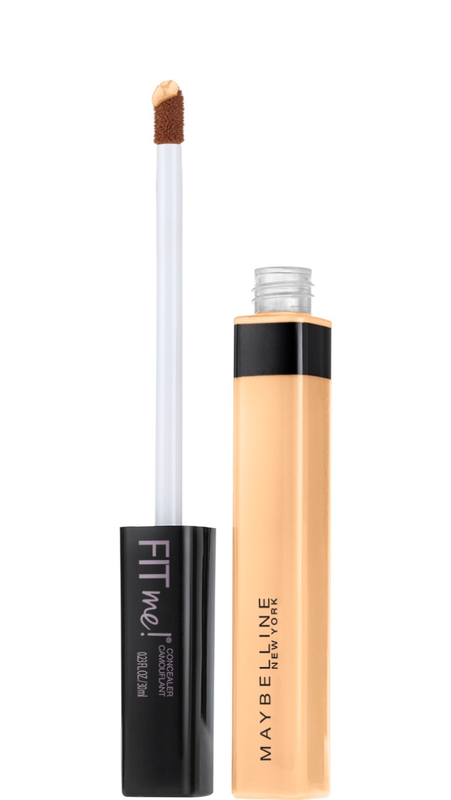 I have the maybelline fit me concealer and I love it! I use it daily. Yes, I’ve heard only good things about it..I’ll probably still buy it..
I’ve got the Sacha ButterCup and I love it. I tried the Maybelline FIT Me years and years ago and the shade I got was too light, while the next one was too dark, so I didn’t really enjoy it. I heard they expanded the shade range so I’m waiting till I can get to a physical store and swatch it for myself. Everyone seems to love the Sacha Buttercup. 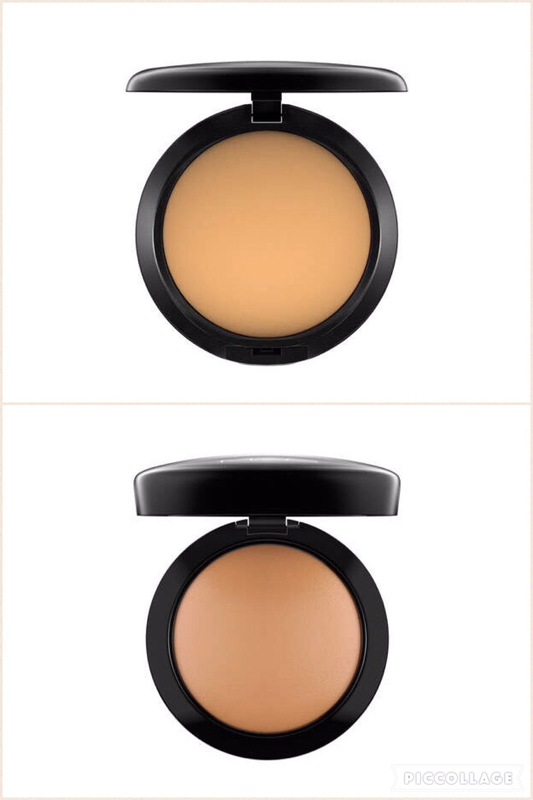 I noticed the shade range problem with the concealer too, the FIT me foundation doesn’t seem to have that problem. I really hope they’ve included more shades.